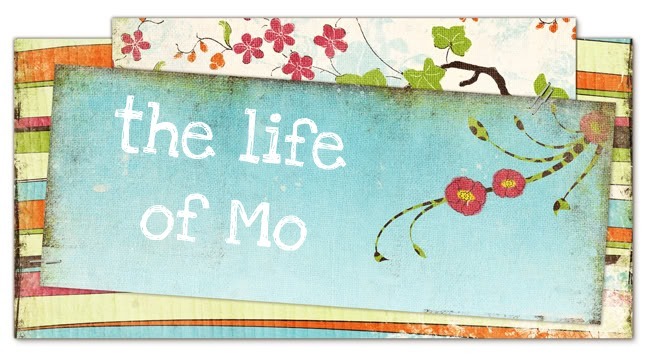 The Life of Mo: Thar's gold in them thar hills! On Thursday we made a little day trip to Dahlonega, GA. There's some cute shopping in the town square and such pretty views of the mountains and rolling hills. There's also the Dahlonega Courthouse Gold Museum State Historic Site . We pretty much decided to visit it as an afterthought, but it was so interesting! Did you know that the gold rush in California in 1849 wasn't the first significant gold rush in the United States? Dahlonega was first - it all started in 1828 when Benjamin Parks stubbed his toe on a chunk of gold while deer hunting. People still prospect for gold in Dahlonega today. If you find an ounce, you can sell it to one of the jewelry stores in town for $800! (Matt wanted to go down to the river to pan, but we didn't really have time.) Georgia gold comes out of the ground about 98% pure, whereas gold from other parts of the world comes out about 75% pure. In other words, Georgia gold is already 22k and therefore very valuable to jewelers who make custom jewelry. Huh. I feel like I'm giving a report. Another exciting part of our visit was that we found store with more yarn and fabric than I've ever seen in one place before. It's called Magical Threads and they have a whole house full of quilting fabric and then a whole garage full of yarn. I bought 4 skeins of Plymouth Wildflower DK yarn, with which I will make a summer top. Tonight we go see the star wars movie.